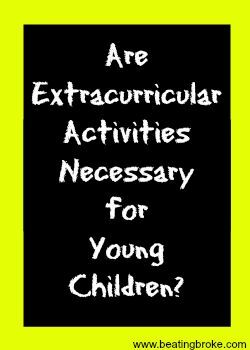 Are Extracurricular Activities Necessary for Young Children? Little Amber is performing in her first dance recital. She’s only three years old. She feels pretty in her sparkly costume, and she likes the way her mom has done her hair. But, she can’t remember many of the dance moves. She and her classmates spend most of their time on the stage looking to the wings where their dance teacher hides from the audience behind the curtain and performs the moves with the girls. Amber’s parents pay for dance recital pictures as well as a DVD to capture the memories. In all, they spend about $200 on the recital, in addition to the regular lessons they pay for all year. Plenty of parents have their young children in extracurricular activities and can relate to the experience and the price. As parents we’re told again and again how vital extracurricular activities are for our children, but is this myth true? Do we need to have our children in expensive extracurricular activities? When my oldest child was 4, we enrolled him in a few extracurricular activities. This continued until he was 7 at which time we decided to get gazelle intense. 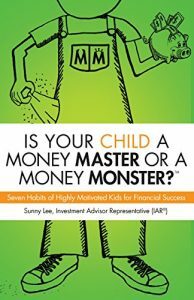 Our two youngest children had no opportunity to be involved in expensive extracurricular activities because of our tight budget. What have I noticed? While my oldest was a busy kid thanks to school, homework, and extracurriculars, my two youngest (now 5 and 6) have a lot more free time AND play time. Sure, they fight (often), but I also see how creative they are. Every day they’re coming up with new stories to act out and games to play. Contrary to the myth that kids need to be involved in extracurricular activities, I find that my younger two seem to be better off without all of the extracurricular activities. Are Extracurricular Activities in Preschool Necessary? We’ve also bought into the myth that kids need to start a sport or activity early—the earlier the better. If your daughter is going to have any chance of being successful in dance or gymnastics, she should start at 3 or 4. “Misty Copeland, who has been promoted to top dancer at the prestigious American Ballet Theatre in New York. . .started ballet lessons at 13” (NPR). Do You Have to Outsource? You may think, rightly so, that some lessons like swim lessons shouldn’t wait until your children are older. I would agree with that. However, do you have to outsource the swim lessons? Just this summer, I looked into swim lessons for my kids. They were going to cost $200 for 5 days’ worth of lessons, 15 minutes per day per child. Yikes! Instead, my husband started taking the kids to the pool one by one and teaching them how to swim. They love the one-on-one time with dad, and we love that we don’t have to pay $600 to teach three kids how to swim! If you have your children in extracurricular activities, there’s nothing wrong with that. However, if you choose not to, or you can’t because you can’t currently afford extracurricular activities, know that there are plenty of other ways to teach your children things like swimming. Some of our best athletes, like Misty Copeland, don’t even begin their sport until their teens. 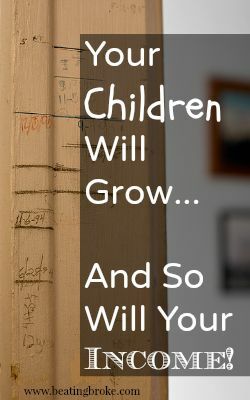 Your children will be fine. How important do you think extracurricular activities are to young children? Do you have your children enrolled in extracurricular activities, or do you choose not to?